List of brewing courses, degrees, and certificates provided by accredited higher education and organizations. Currently being processed. 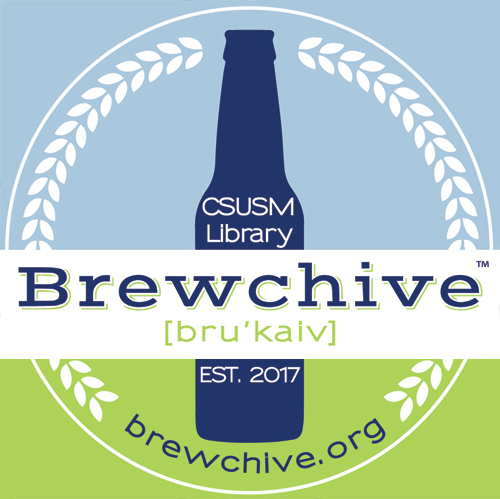 Oral history recorded 2017-07-09 with Mary Anne Bixby and Rich Link at Burning Beard Brewery in El Cajon, CA. Lorton served as QUAFF President and newsletter editor and homebrews. Currently being processed. Oral history recorded 2017-03-08 at The Craft Beer Attorney office in San Diego. Moon is founder of The Craft Beer Attorney, specializing in beer law and member of the Pink Boots Society.